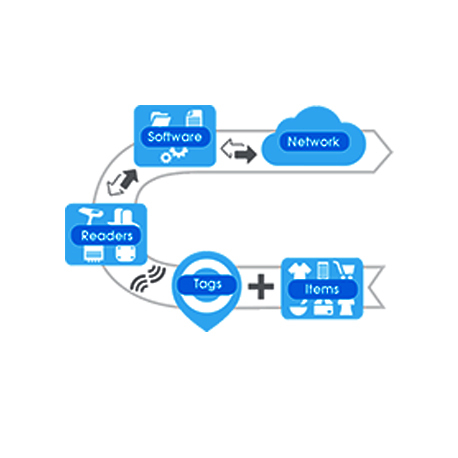 We offer customized RFID solutions that meet the needs of our customers. We lead them to success in the face of changing business needs. We are a system integrator that implements projects with new generation technologies such as RFID, RTLS and IOT. Today we develop our own products with R&D activities and offer them on the global markets. We have more than 20 years of experience in software and process management in the field of information technologies. Together with our partner, we develop industry-independent products and solutions with qualified employees at home and abroad. You have a vision, but do you have the system and the necessary resources to achieve this vision? We provide solutions that can be applied in their corporate transformation by identifying the needs of our customers correctly and support them during this transformation.